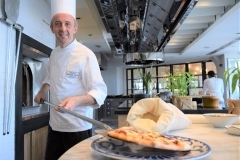 Giampaolo has already worked in thirteen countries around the world from Canada to Australia! 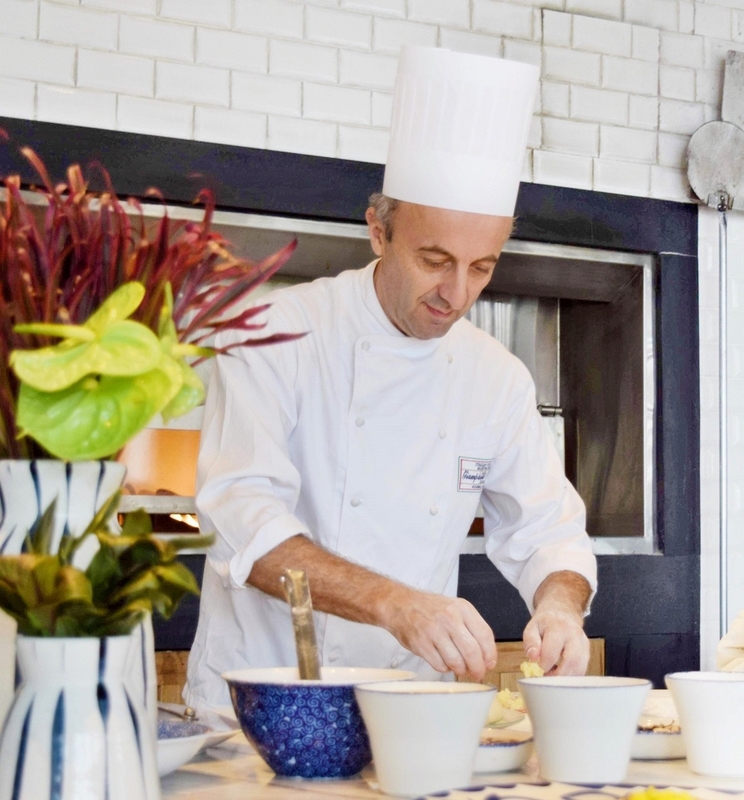 He has been featured on television shows, including Grand Gourmet and Yan Can Cook as well as many newspaper articles and was named in TIME magazine 2004 as a Chef to Watch. 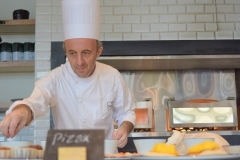 He has held the roles of Executive Chef, Executive Sous Chef, Chef de Cuisine and Culinary Instructor. 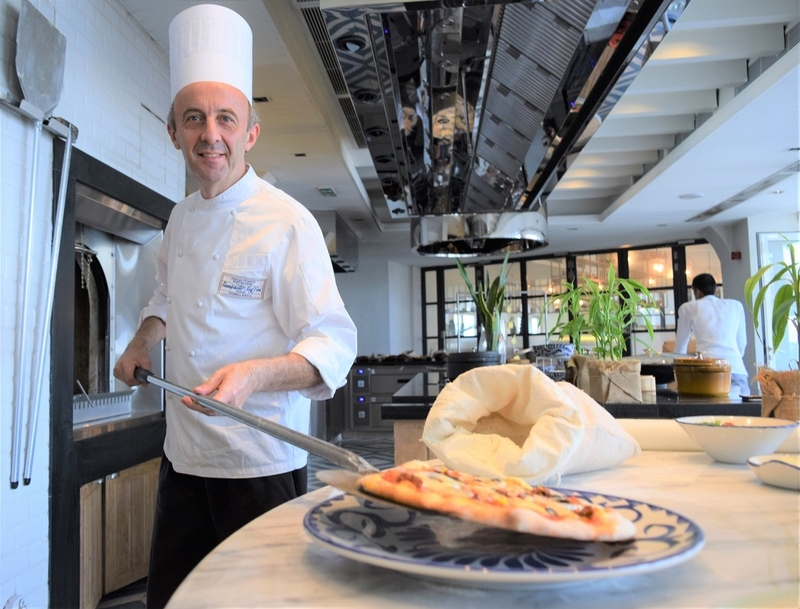 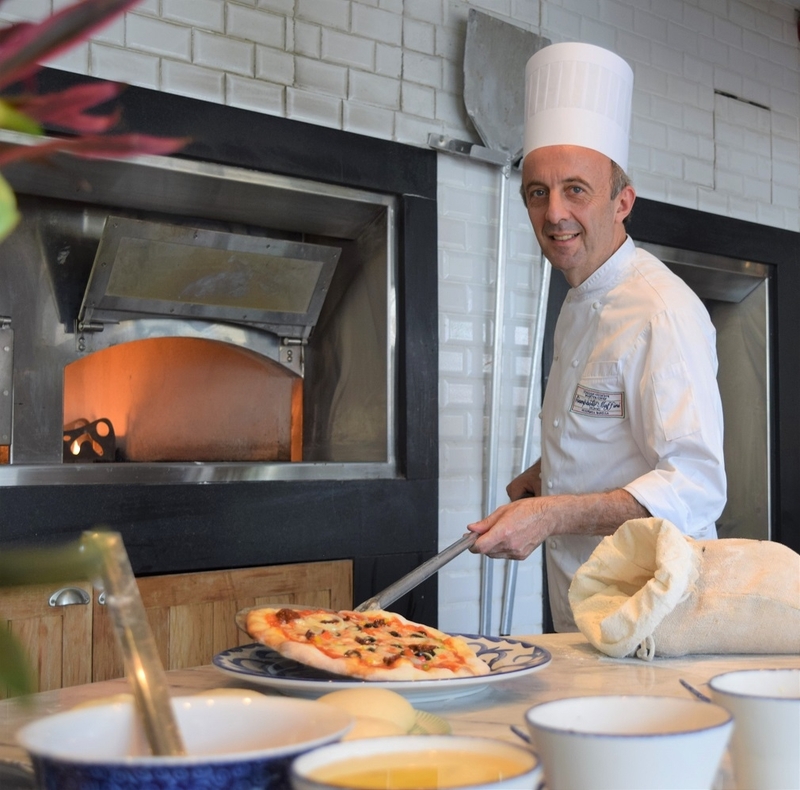 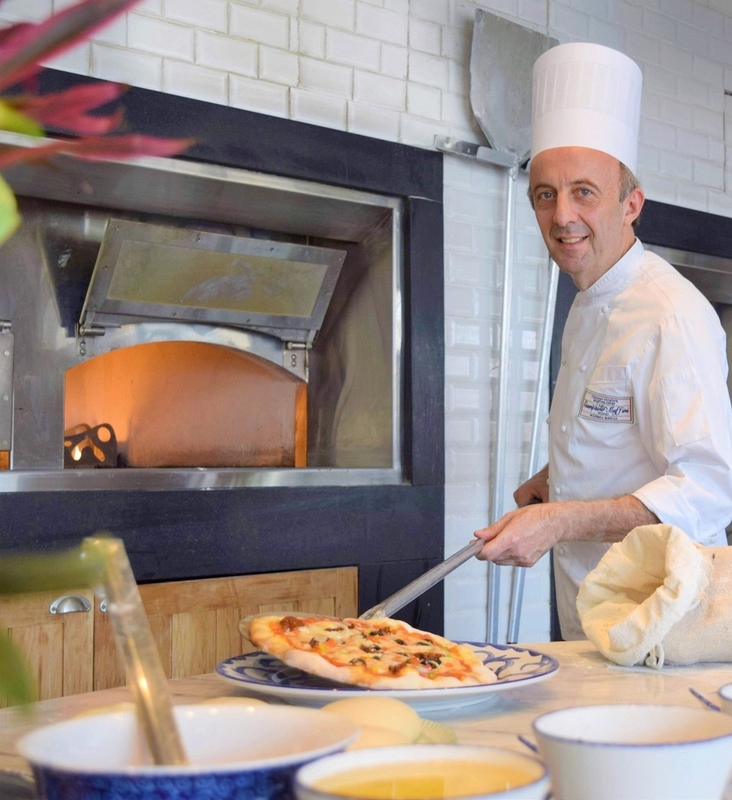 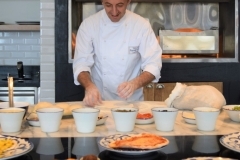 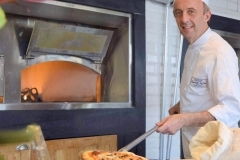 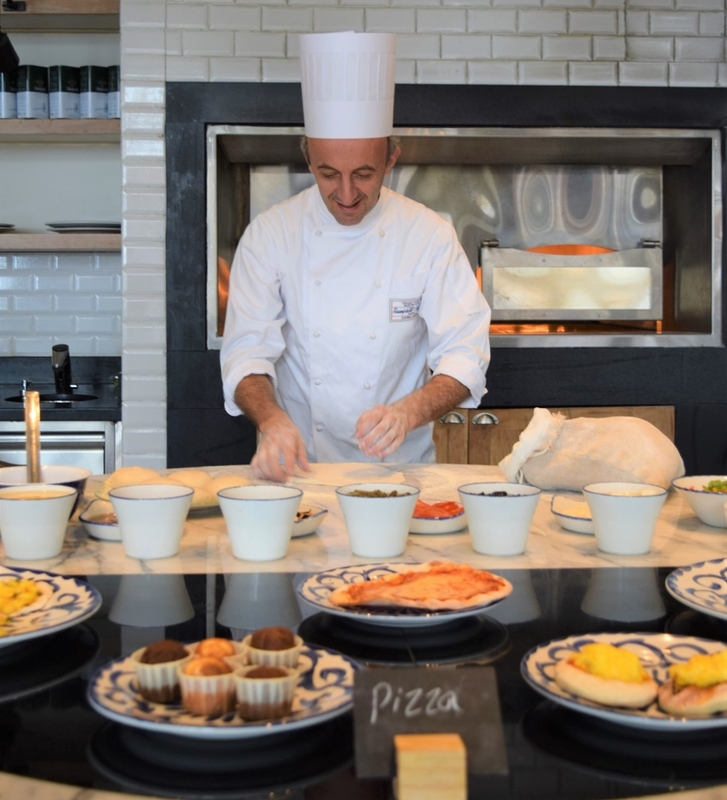 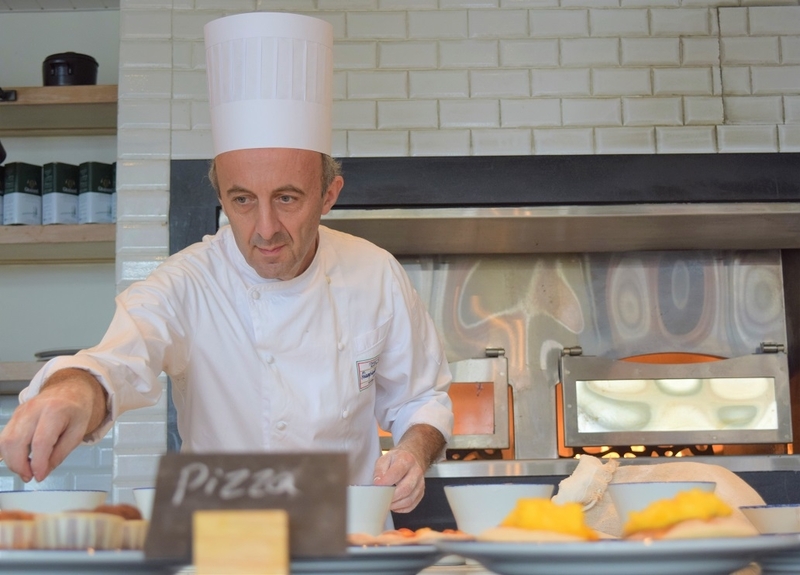 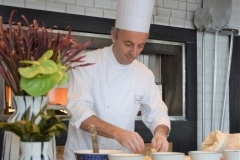 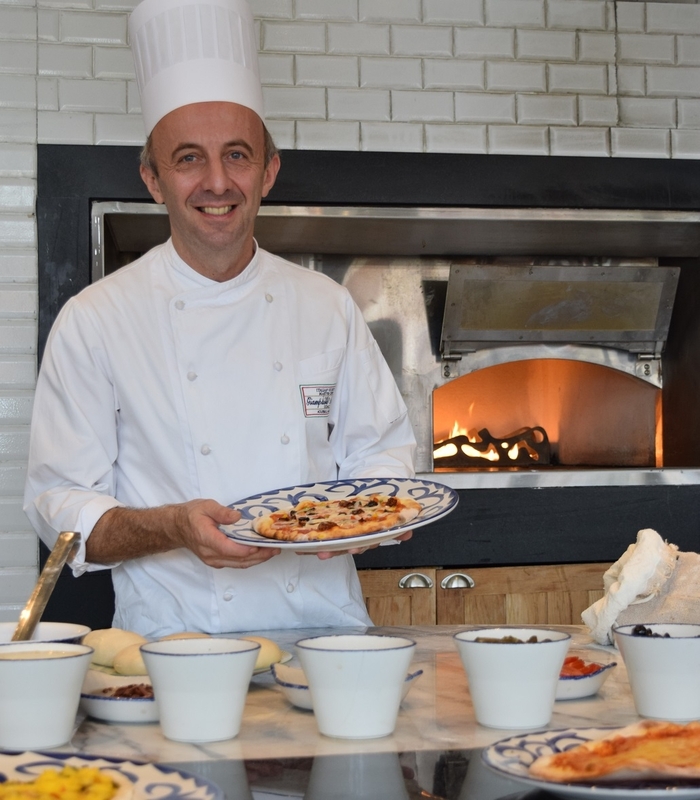 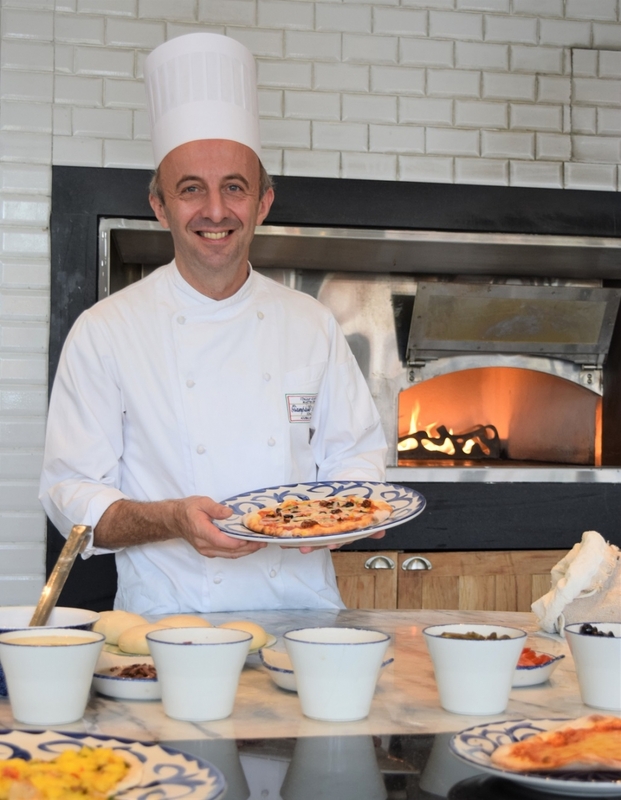 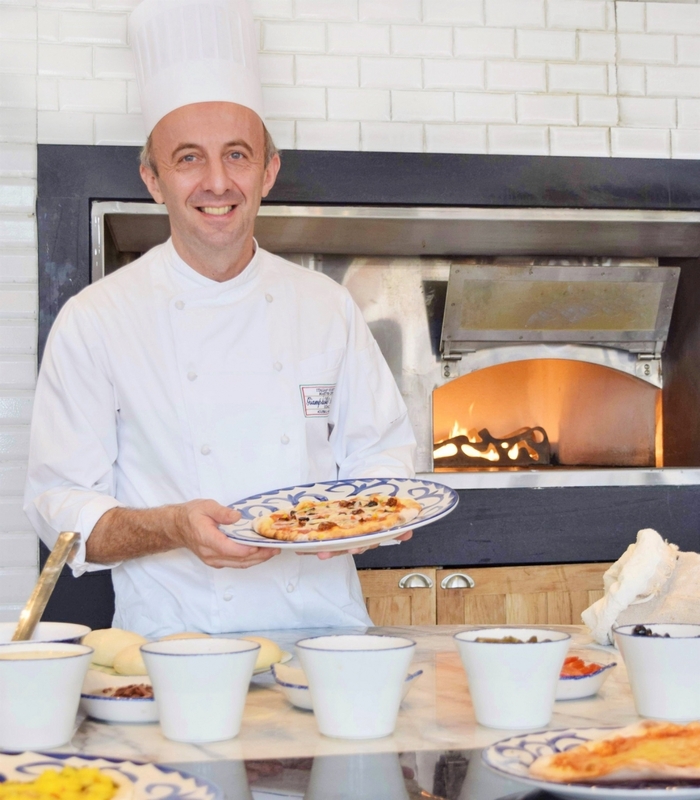 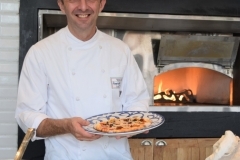 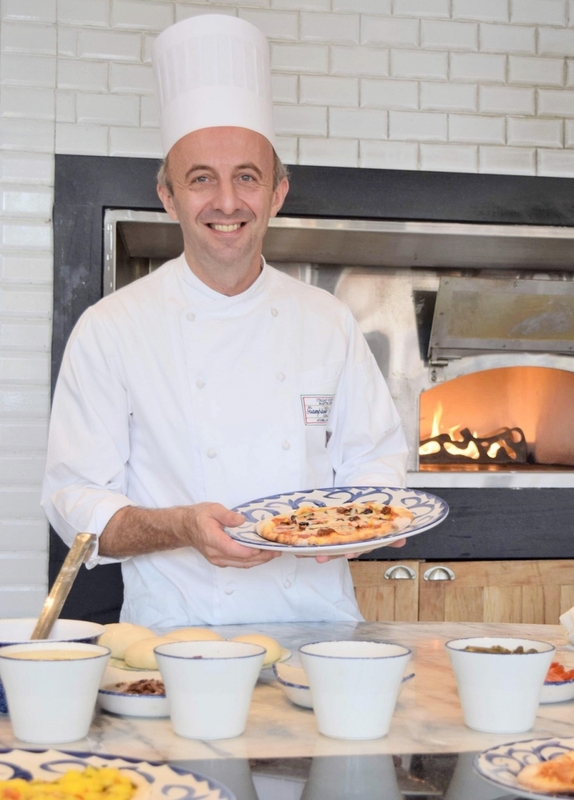 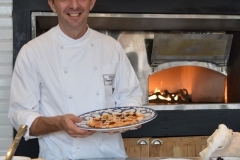 His restaurants have consistently been ranked 5 stars and have won many awards around the world including Best Italian, Best Western and he was also nominated for Best Restaurant Chef. 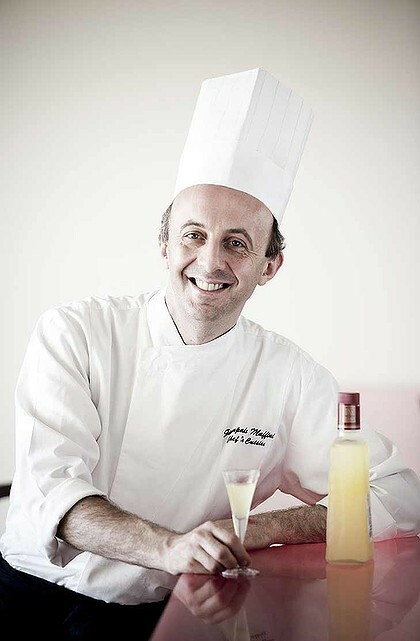 Many of his restaurants have received awards and was touted as ‘a chef to watch’ in the prestigious Time magazine. 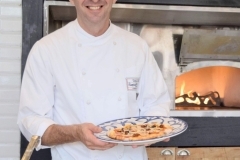 Giampaolo has been a culinary instructor at Algonquin College in Ottawa sharing his passion for cooking with the next generation. 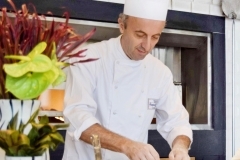 He was also a mentor to culinary students in the TAFE schools in Australia. 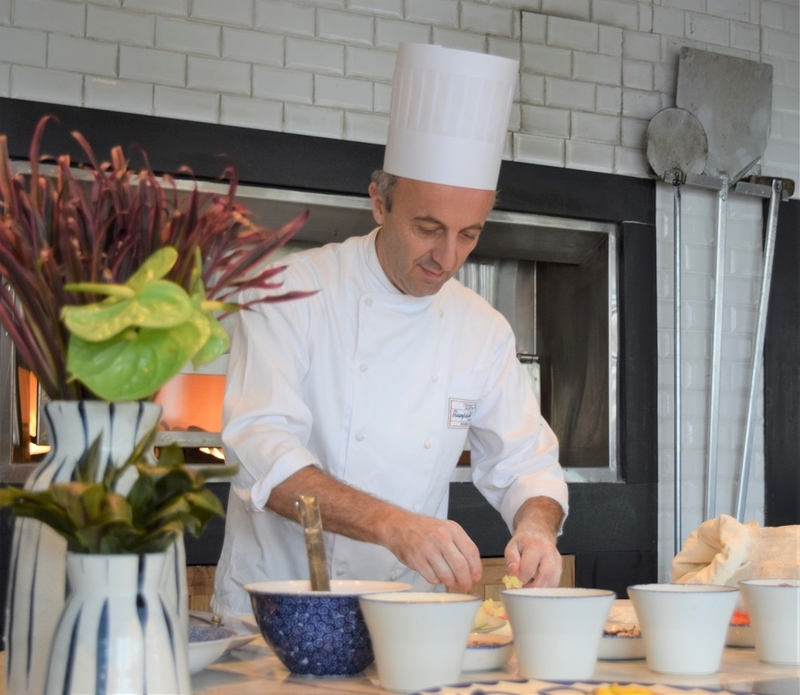 He has also run countless cooking classes through corporate sponsorship programmes and the restaurants and hotels he has worked with. 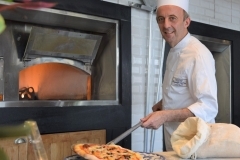 Whenever possible Giampaolo has donated his time and expertise to charity.